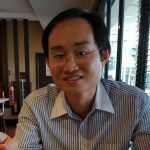 OT Group’s Crystalline bottled water is aiming at opportunities in the hotel, restaurant and cafe (HoReCa) segment in Indonesia, said Harianus Ikhitar Zebua, Head Corporate and Marketing Communication OT Group, reported Kontan.co.id. Retail remains the largest contributor to sales, said Harianus. As Crystalline is a pH 8 water from the mountain, it is suitable for consumers in the HoReCa channel who care about their health. At the moment, Crystalline obtains most of its sales from the traditional trade with a much smaller presence in the modern trade. The penetration into modern trade is continuing and a few chains such as Giant are stocking Crystalline, said Harianus. The goal is to made Crystalline among the top 5 in bottled water. The Crystalline range covers bottle, gallon and plastic cup with distribution being handled by PT Arta Boga Cemerlang. The factories are located in Sukabumi in West Java and Maros in South Sulawesi. The current challenge for Crystalline is to improve consumer awareness and availability in more channels. 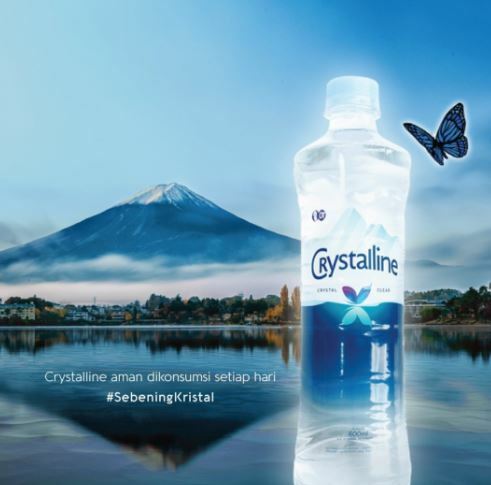 Crystalline was the official water sponsor of the Indonesia International Motor Show (IIMS) held in April 2018.